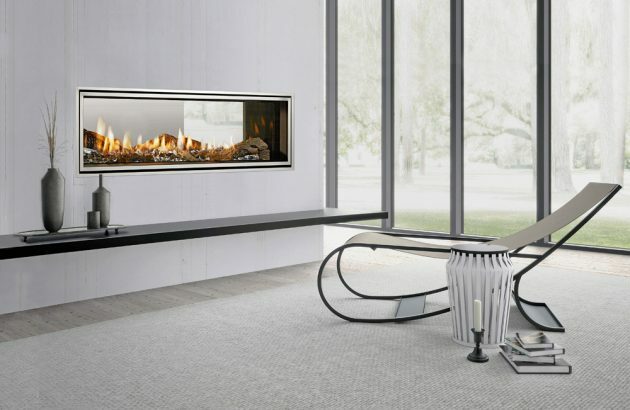 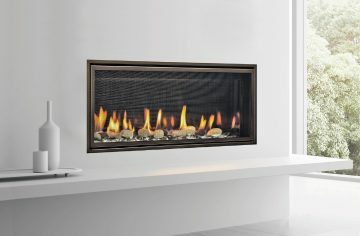 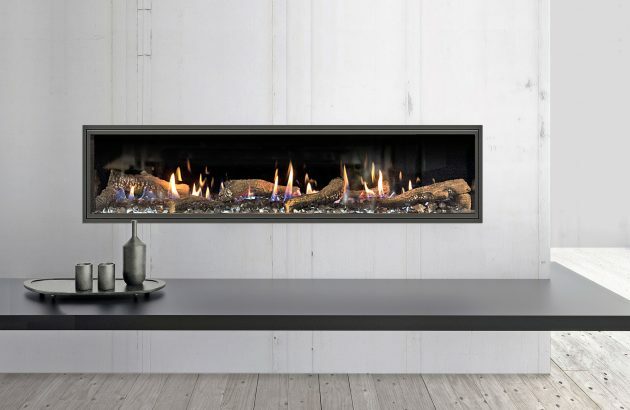 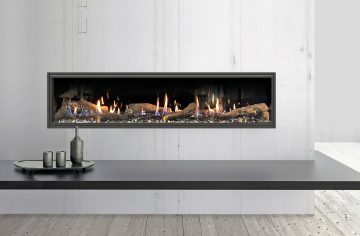 The sleek, minimalist design is one of many distinctive features that draw the eye: Mezzo combines bright, warming flames and crisp, brilliant LED lighting with a dazzling crushed glass bed and black glass interior. 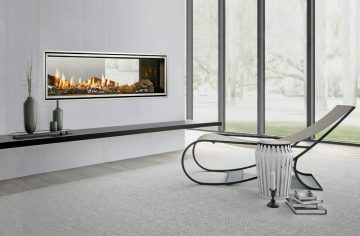 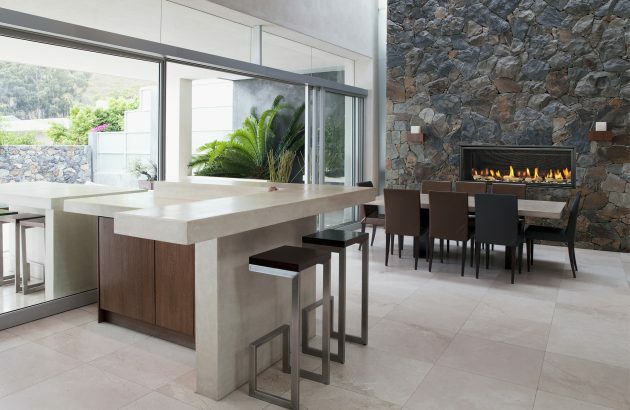 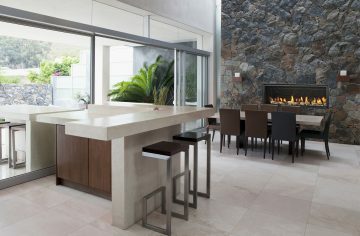 The modern finish enriches every aspect of the luxuriant Mezzo by Heat & Glo. 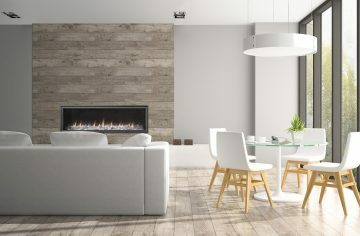 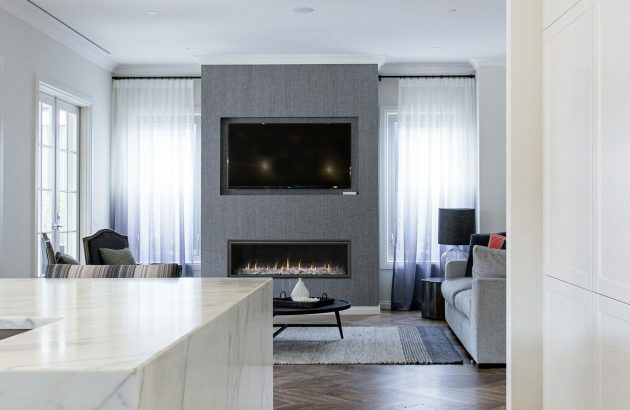 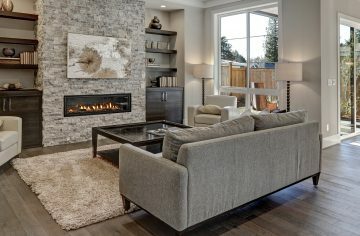 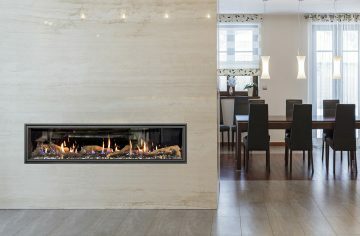 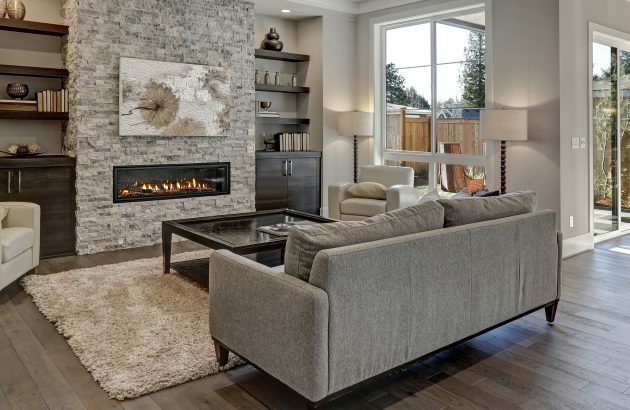 Flame height and heat output are fully adjustable, and the energy-efficiency and intelligent control system make the Mezzo a pleasure to use anytime. You’ll love the way the high-contrast LED lighting accentuates the dancing flames, plus the peace of mind that comes from the clean indoor air quality of our Direct Vent Technology, which safely removes 100% of exhaust and odour.